This would make a starter house or a rental, it has a new stove and refrigerator. Its on a small lot on a paved street in town. There is an extra room that has been used as a bedroom. 2901 Orange Street (MLS #679203) is a other single family home located in Marianna, FL. This single family home is 920 sqft with 1 bedrooms and 1 baths. 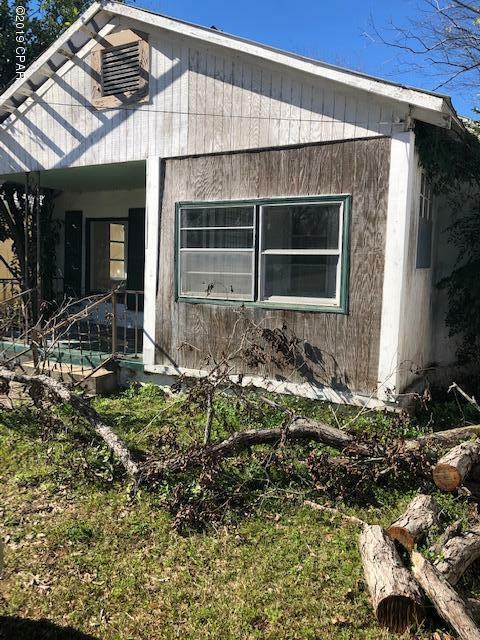 This property was listed on 01/14/2019 and has been priced for sale at $15,000.